Customers may, on occasion, request a refund for a theme they purchased and we'll mostly leave it up to you to decide to give one or not. 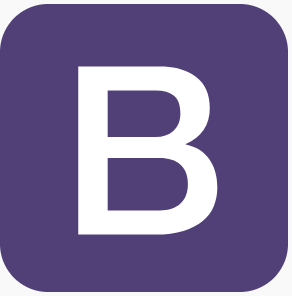 For now, if you do wish to give a full or partial refund OR you just generally want help deciding, please reach out to us at themes@getbootstrap.com so we can process it. Depending on how often this pops up we might build a refund functionality into the dashboard.